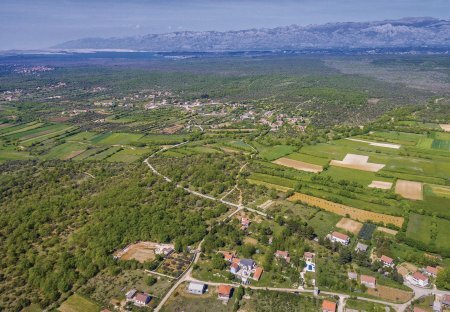 Rent villas and houses in Briševo, Croatia with private pools. Spend an unforgettable summer holiday with your loved ones on this well maintained estate with two separate living units, a refreshing pool and enclosed garden. This lovely holiday home on a 4,000 square metres property is located in Brisevo near Zadar, which is a historic city. The home has three bedrooms, a dining room with kitchen. 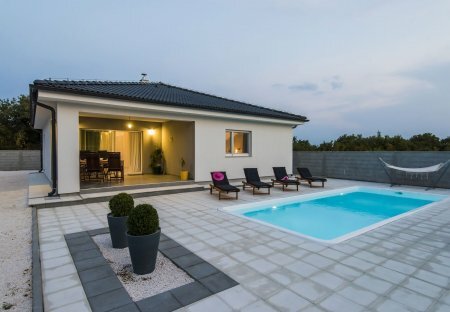 This 3-bedroom villa for up to 8 guests is located in Zadar and has a private swimming pool.